Our Vision is to be Takaful Premier Agency of Choice near future and for our Quality Business Partner to build a very successful career in this industry either as Career Life Planner or in Management as Agency Leader. To Become Agency of choice,trustworthy and fair to our customer in managing their Financial Risk Portfolio Professionally with full Integrity and Honesty. 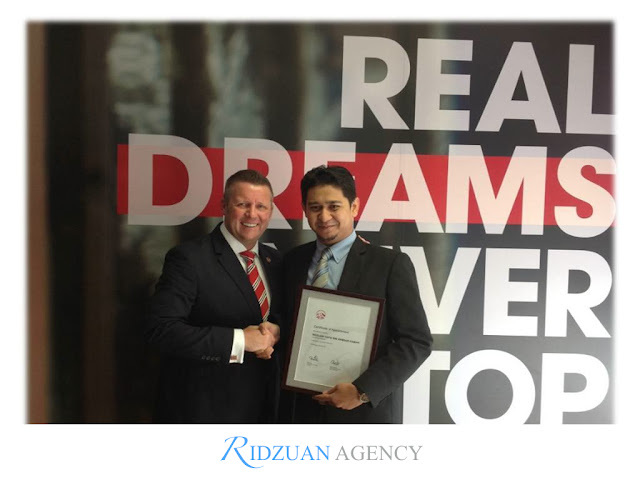 To provide full support and guidance for our Quality Business Partner to excel and succeed in this career and in achieving their dreams. To provide upmost professional Financial Advise to our new and existing clientele in helping them choosing and managing their Financial Risk Portfolio with the right solution available.